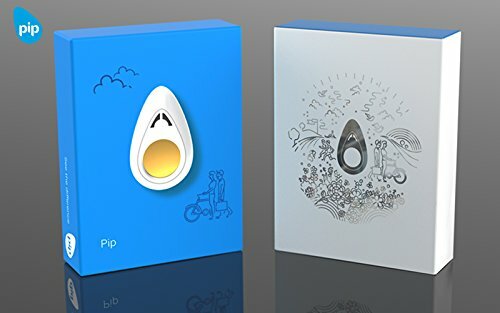 Pip is a smart device that trains you to better manage stress and summon a state of calmness. 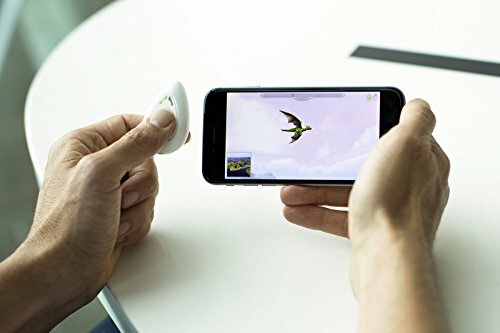 It allows you to see your stress levels, connecting your emotions with innovative apps and training you not only how to recognize stress, but to learn to control your reaction to it. 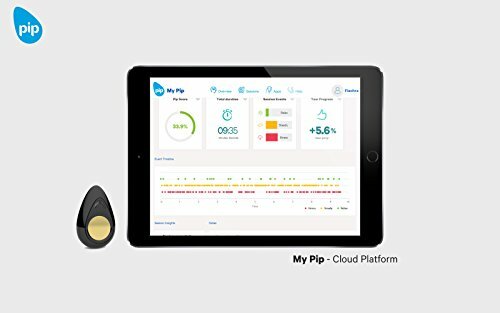 Using Pip is an enjoyable way to calm and de-stress and refocus at home, in the office and on the go. How it works The Pip trains you to learn to better manage stress by measuring and showing you your body's response to stress. 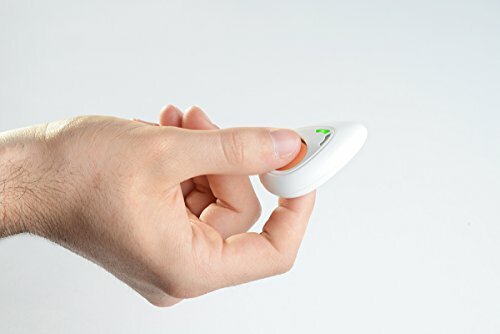 Hold the Pip between your fingertips, it detects electrodermal activity (EDA), accurately determining if your body's relaxing or stressing. This data feeds into our Apps where it controls your in-App progress. By visualizing your changing stress levels, you can try different techniques to control it and invoke calmness. This is called biofeedback. 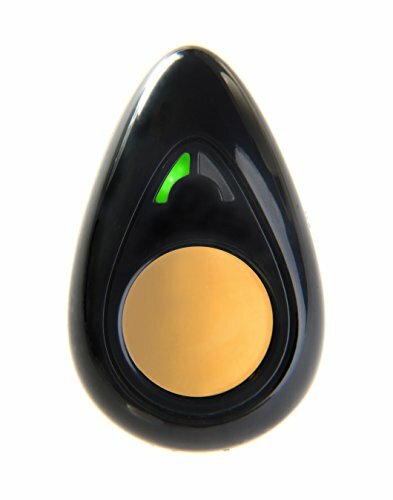 Regular practice with the Pip helps you learn to consciously be in control of your body's response to stress. This means when you're faced with a stressful situation you have the right tools to manage it. 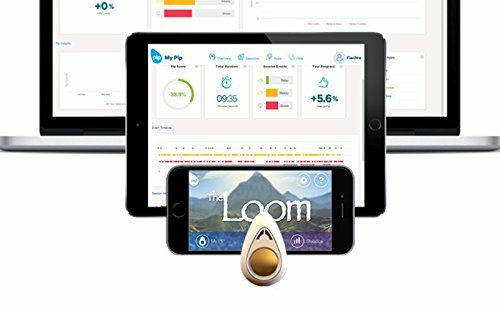 Pip's Apps - Choose from a suite of Apps (iOS and Android) including: Clarity The Loom Relax & Race Stress Tracker All Pip's Apps sync with My Pip - your cloud platform for better living, which provides insights into your stress through easy to read charts and graphs. It motivates and encourages you to learn to control your reaction to stress. Technical requirements Pip works with: Apple - iPhone 4s and up / iPad 3 and up (including iPad mini). Android - Smart devices running Android KitKat (4.4) or higher. Note: not all Android devices have been tested for compatibility as of yet. If you have any questions about this product by The PIP, contact us by completing and submitting the form below. If you are looking for a specif part number, please include it with your message.